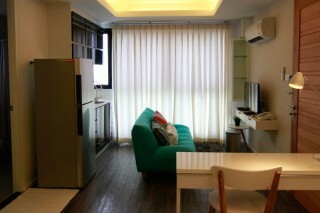 This property is an exclusive and stylish apartment which is located in downtown Silom, the heart of Bangkok. 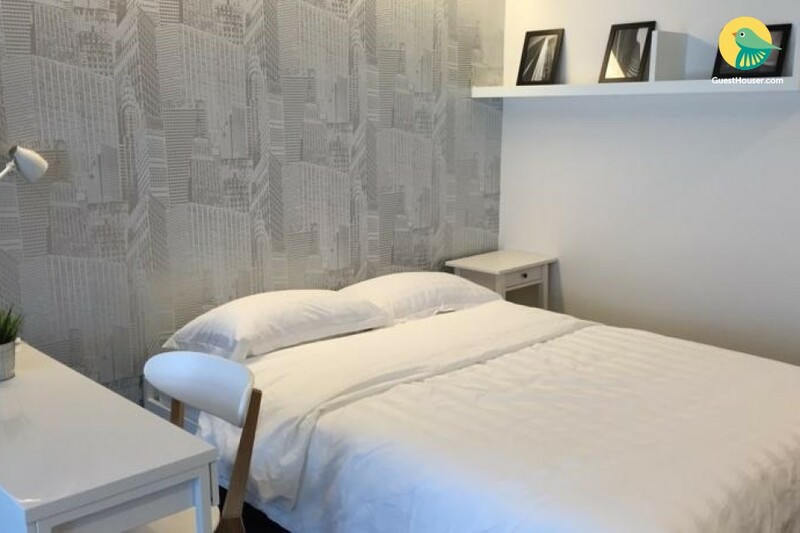 It is the ideal apartment for those seeking a convenient location as it is situated within 5 minutes walking distance from Saladaeng BTS Station and Silom MRT, Lumpini Park and shopping mall i.e. Silom Complex. Our tastefully decorated One Bedroom Suites of 36.5 square meters , 30 square meters creates an 'at home' ambiance with a separate living room and well equipped fitted kitchen, home entertainment system and a high speed internet connection that offers convenience necessary for a supremely comfortably stay. 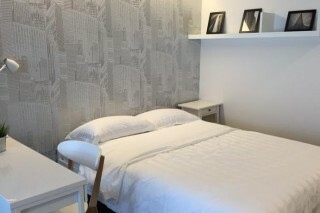 Every room at this property is air conditioned and has a flat-screen TV with cable channels. 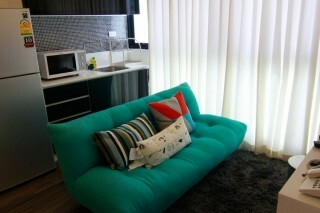 Certain units have a seating area where you can relax. You will find a kettle in the room. Every room is fitted with a private bathroom. Extras include free toiletries and a hair dryer.